Top 100 SciFi Books… using this list http://www.npr.org/2011/08/11/139085843/your-picks-top-100-science-fiction-fantasy-books After a little audio breakup halt called at 71 on list (starting from 100) To be continued next week. 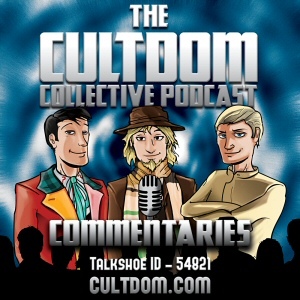 The Cultdom Collective will be covering Doctor Who during it’s UK series run in these live shows – plus extra ‘studio’ podcasts! 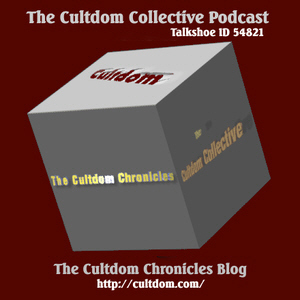 On Superbowl Day – Sunday 7th Jan 2010 The Cultdom Collective Podcast at 2PM EST on Talkshoe ID 54821 discuss Sport in Sci-Fi.